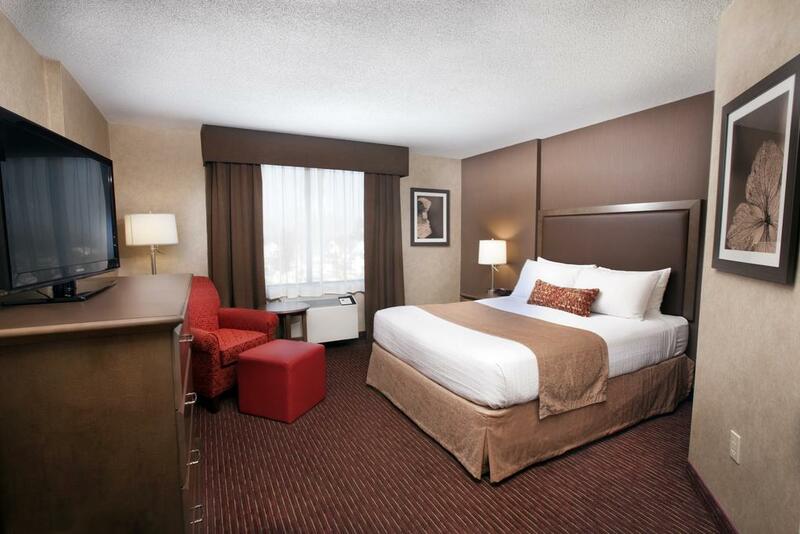 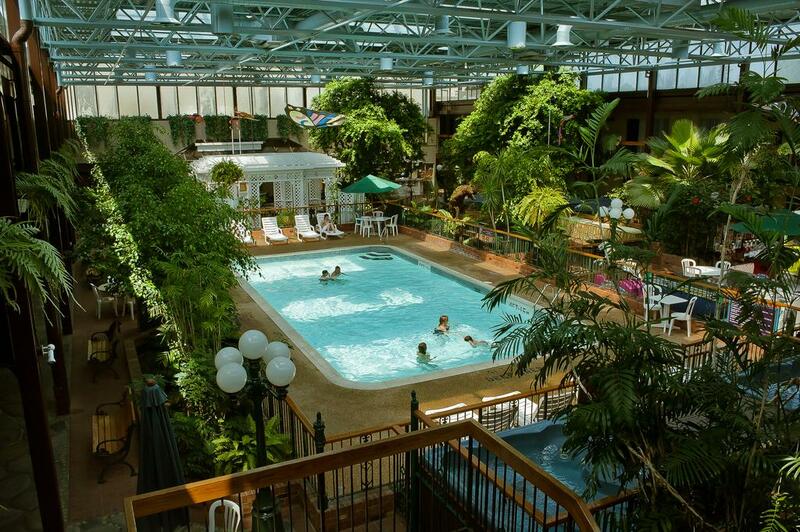 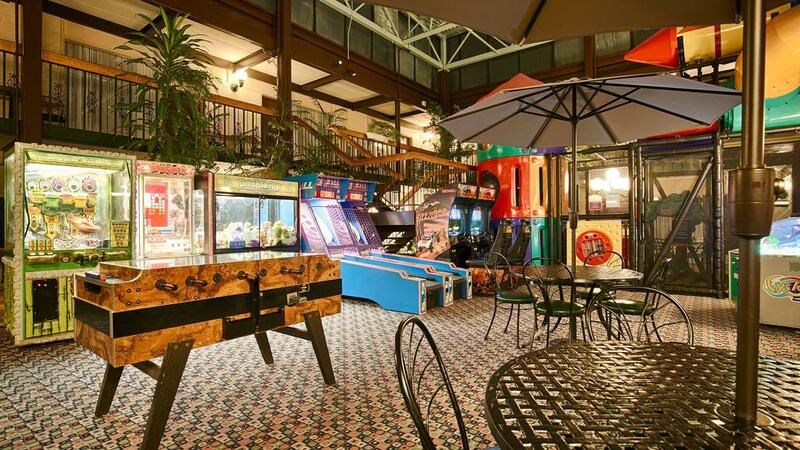 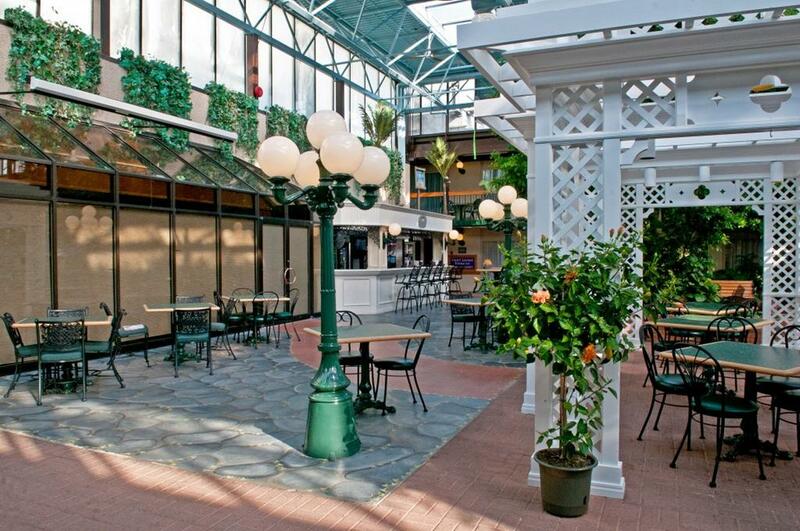 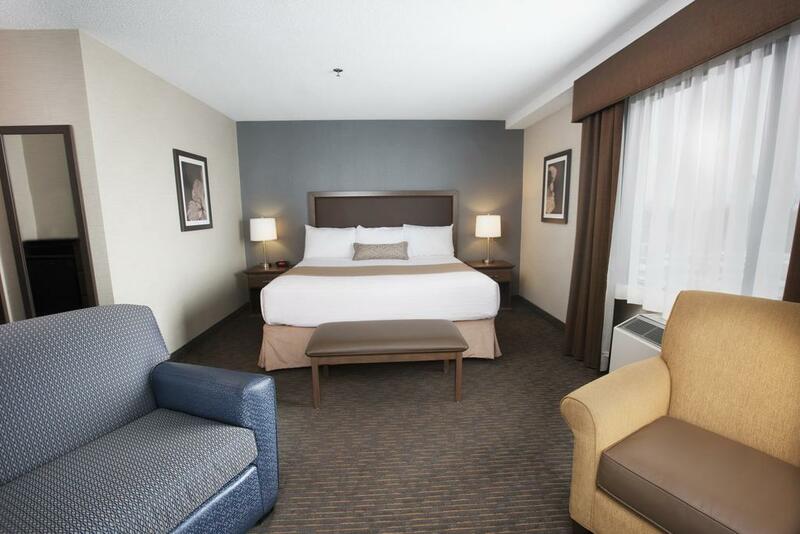 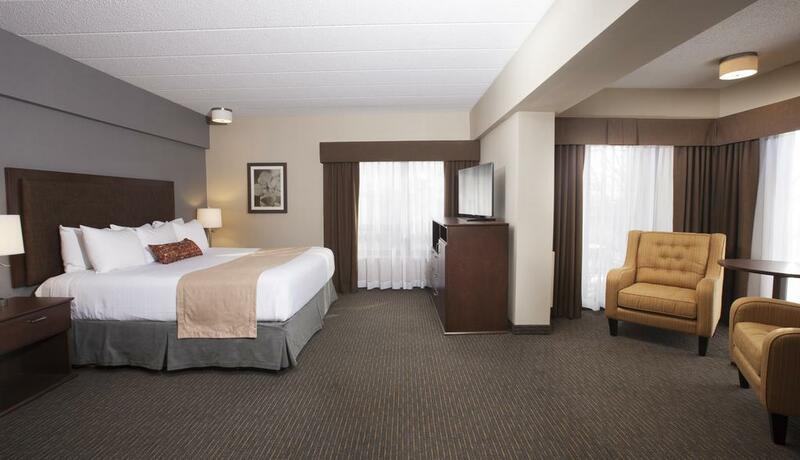 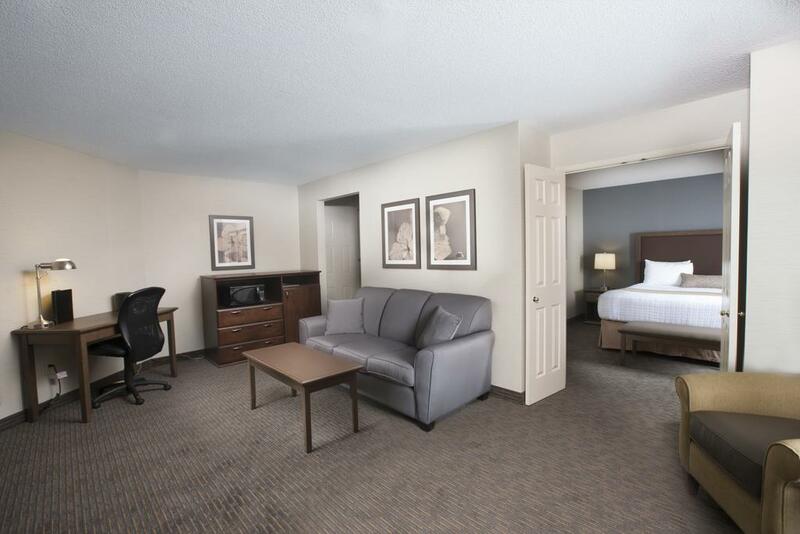 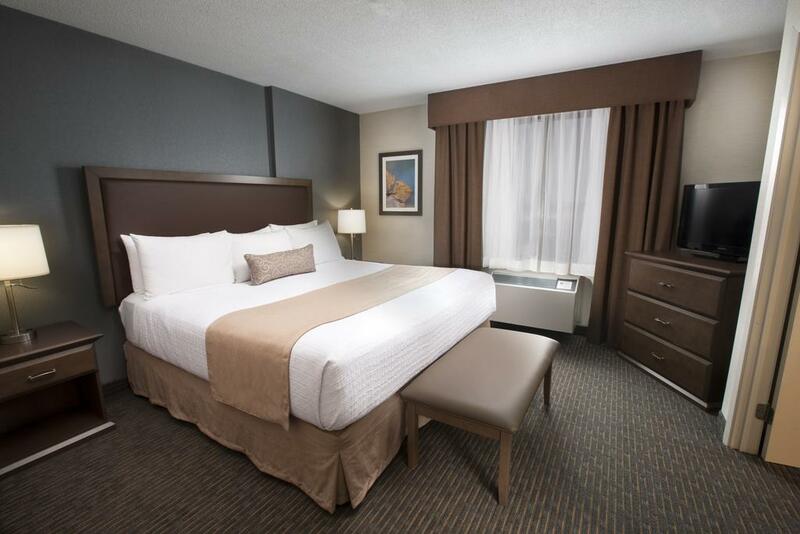 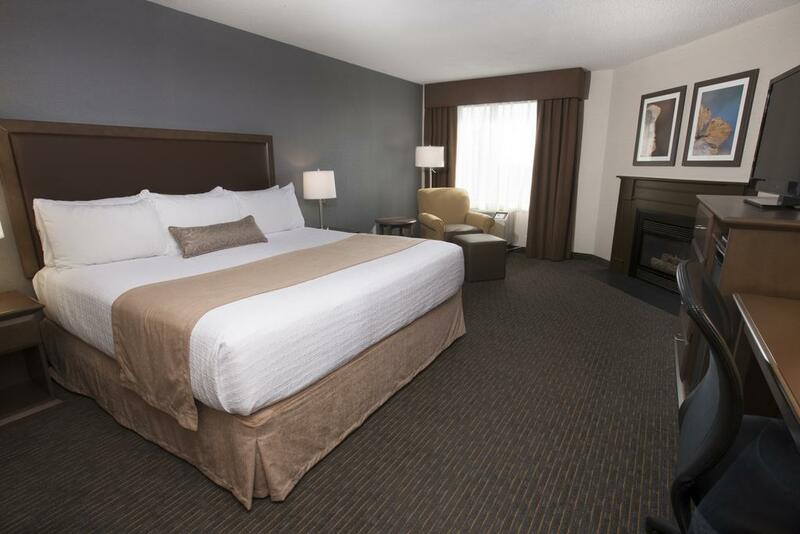 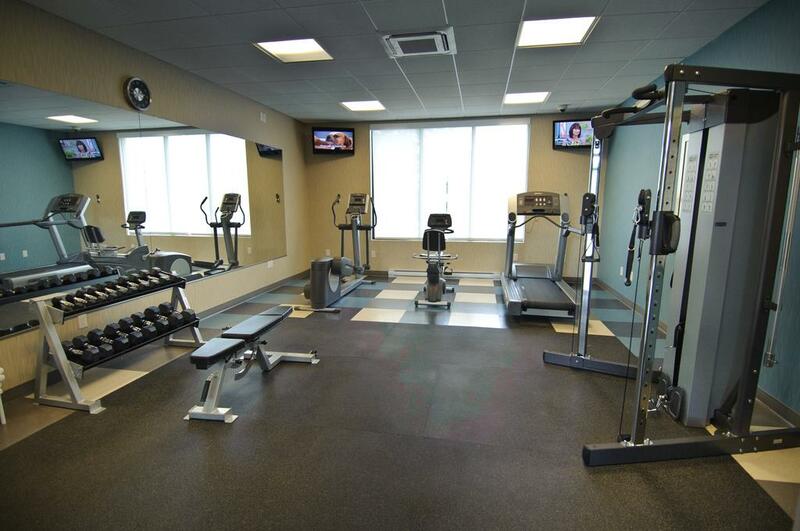 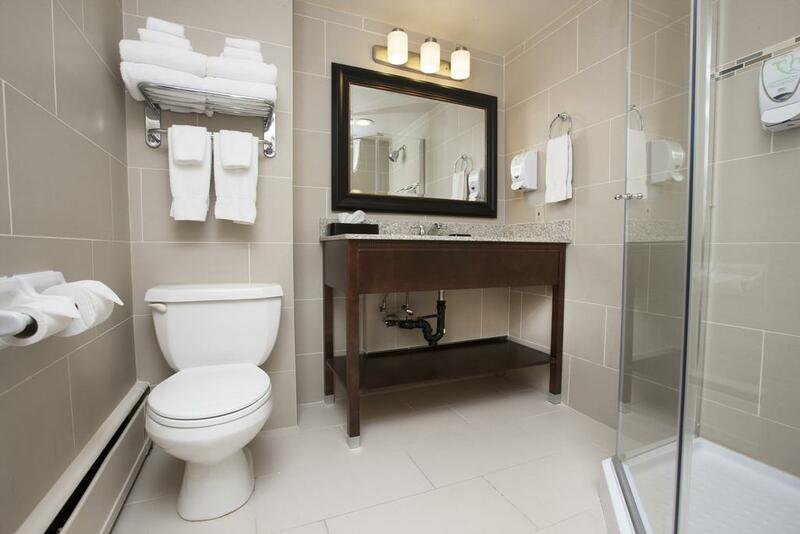 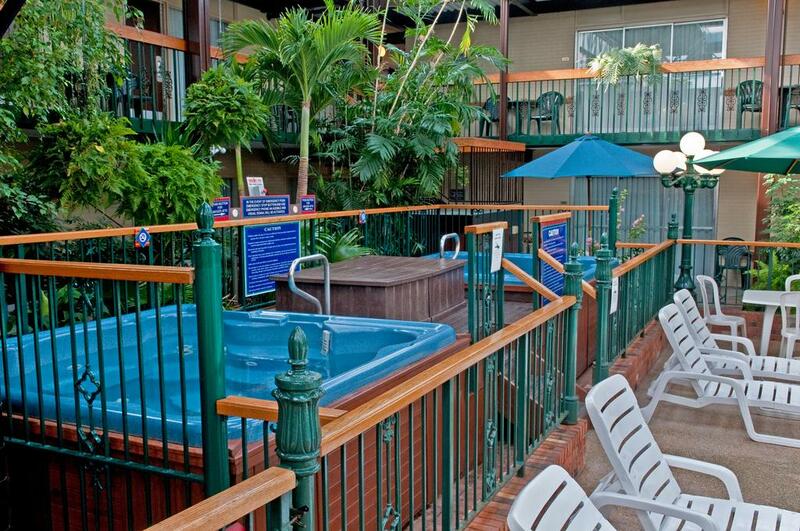 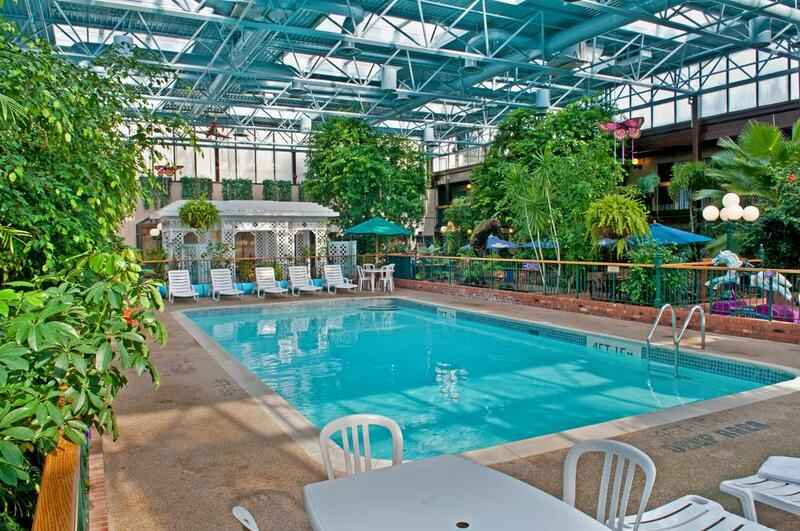 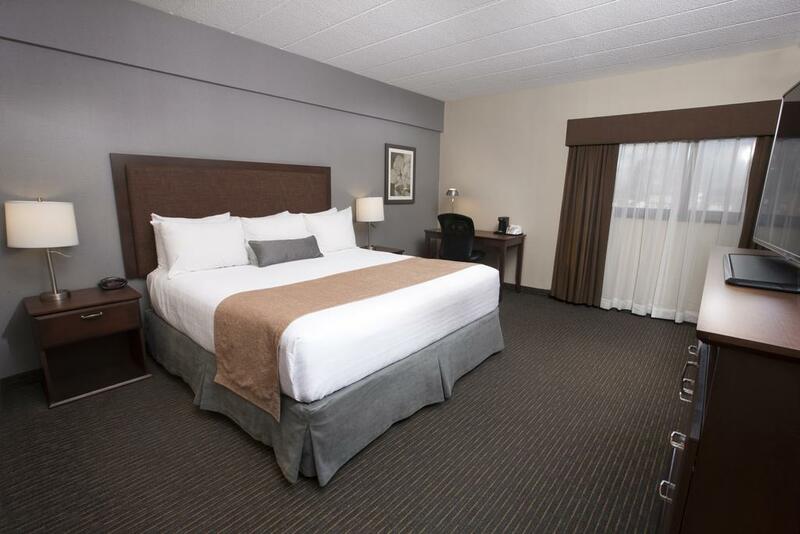 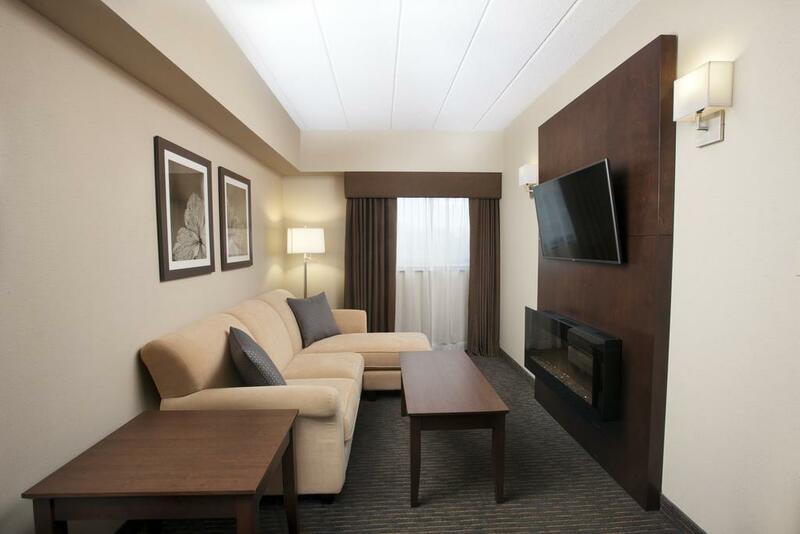 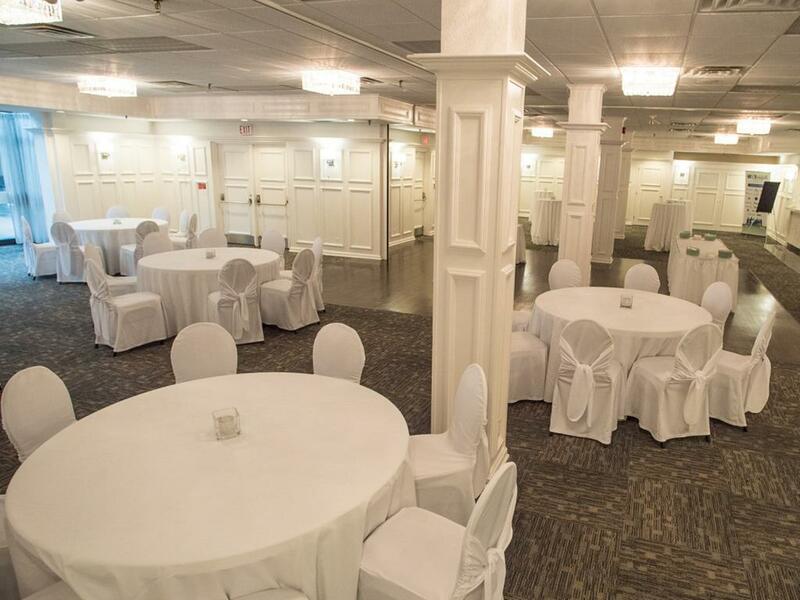 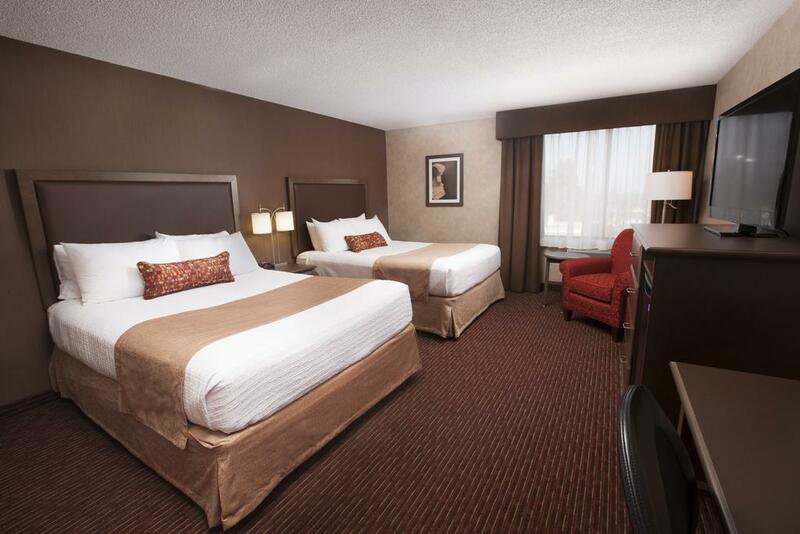 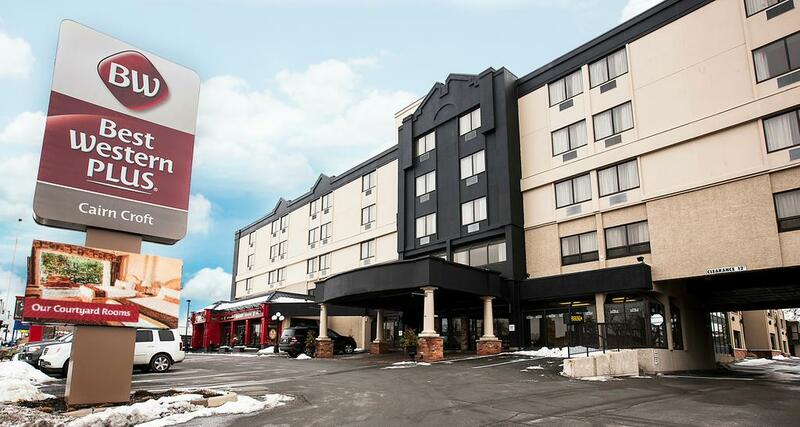 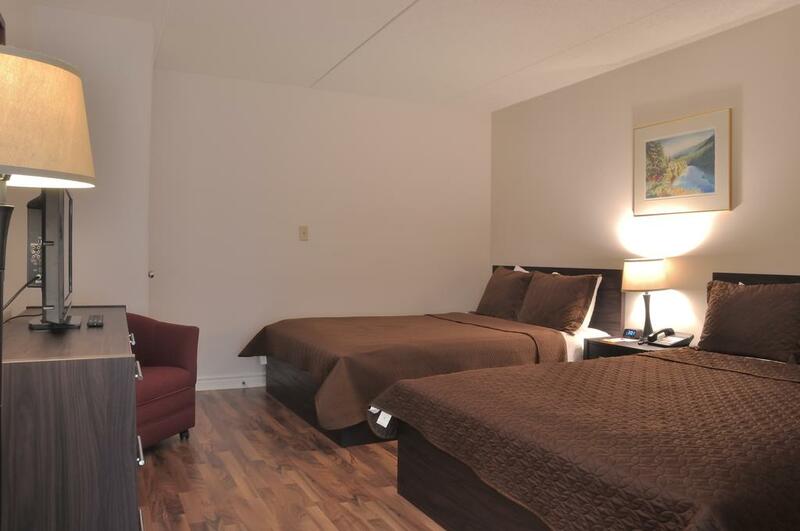 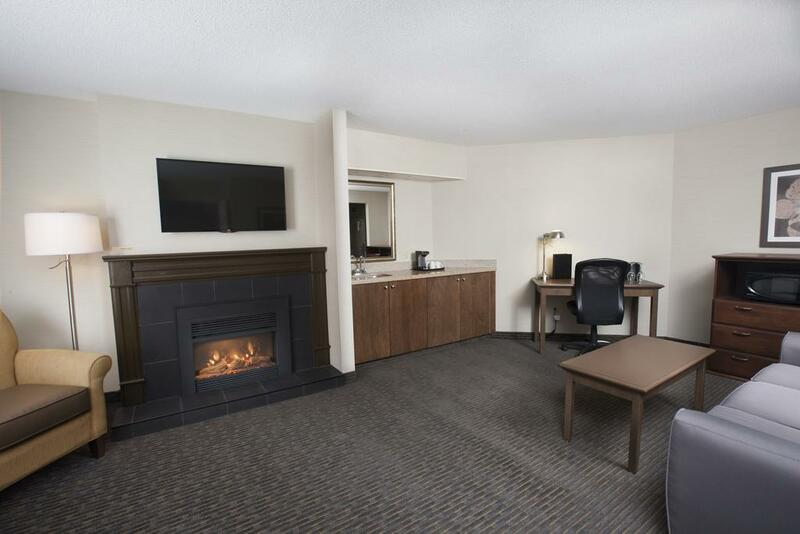 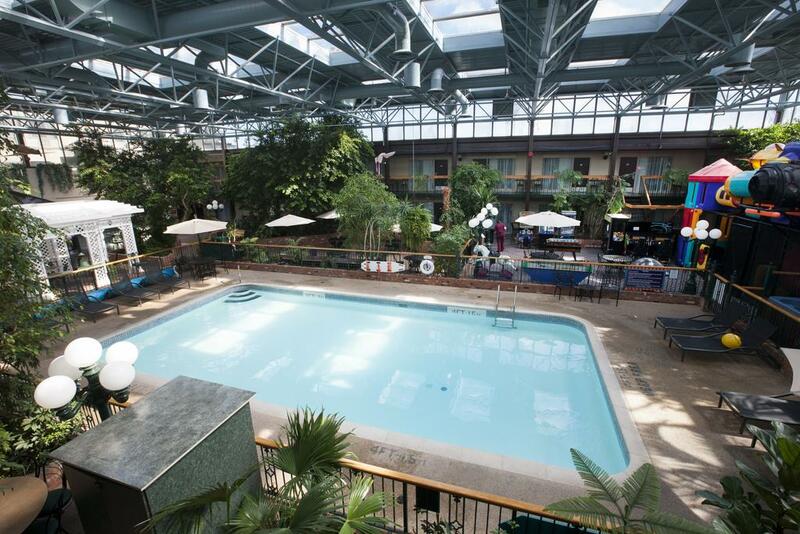 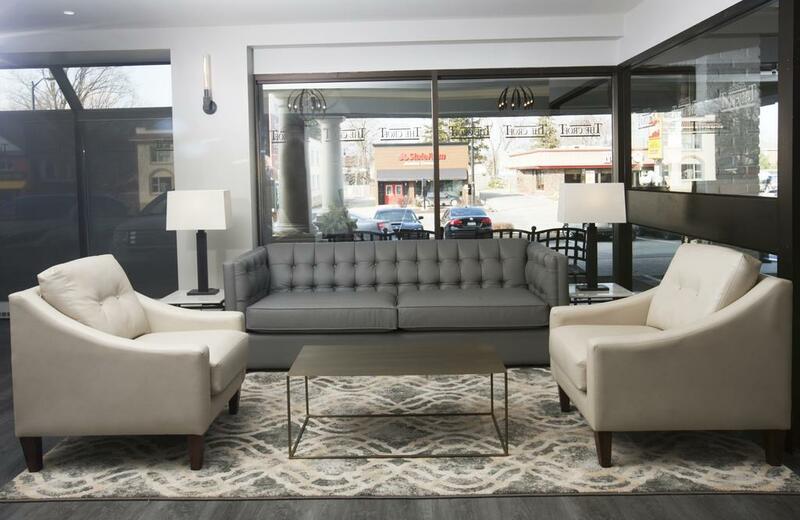 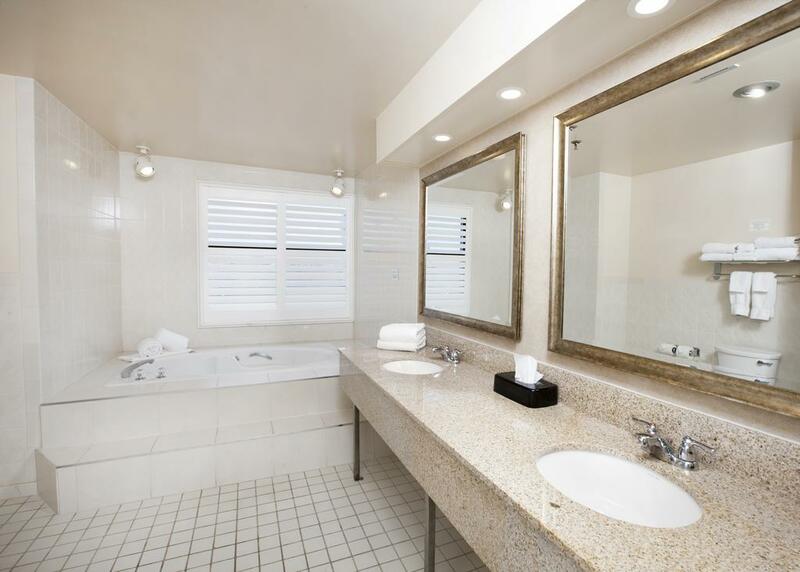 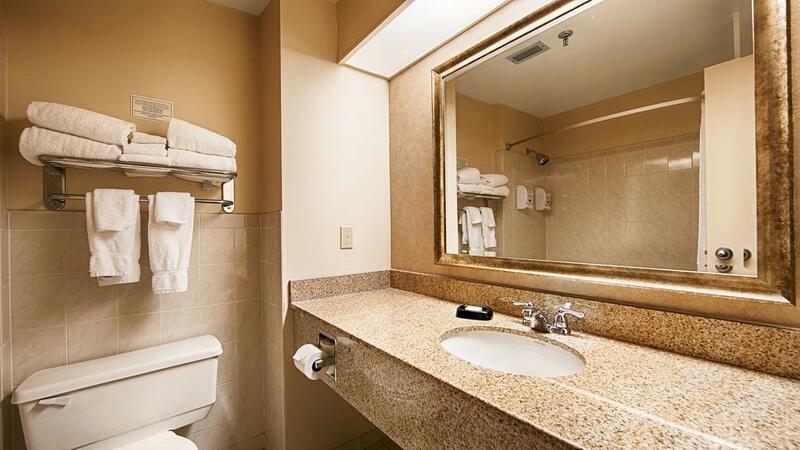 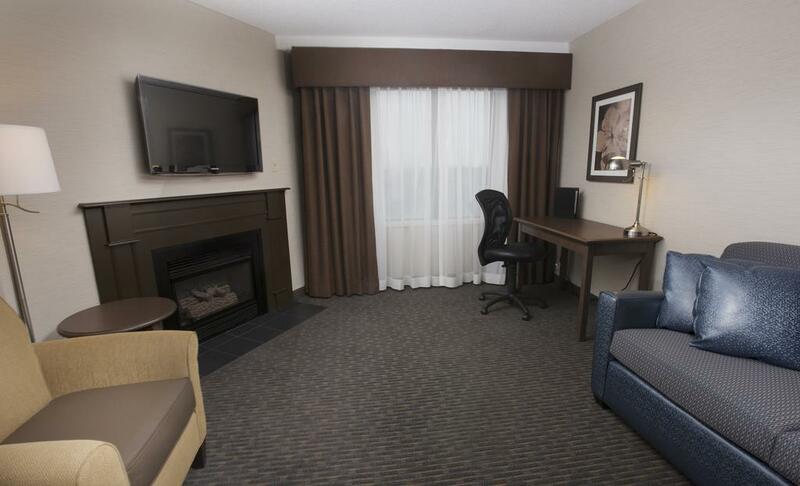 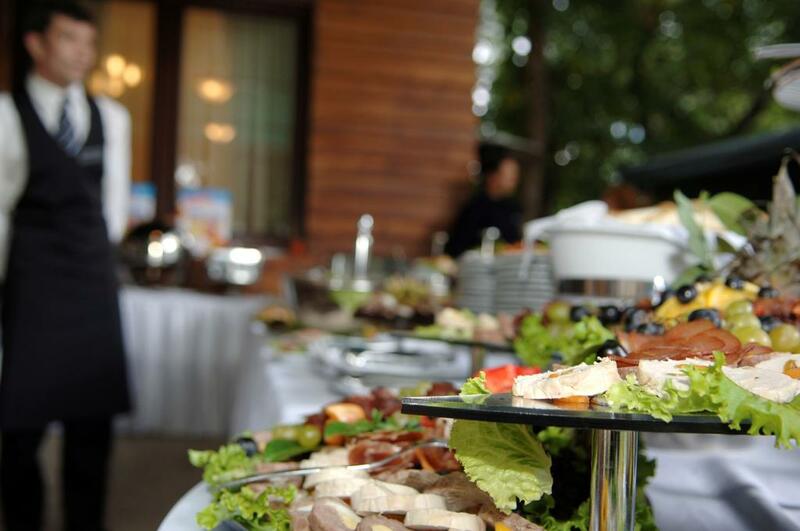 Less than 5 km from the stunning Niagara Falls and attractions such as the Fallsview Casino, this Ontario hotel offers an enjoyable pool courtyard as well as a variety of on-site dining options. 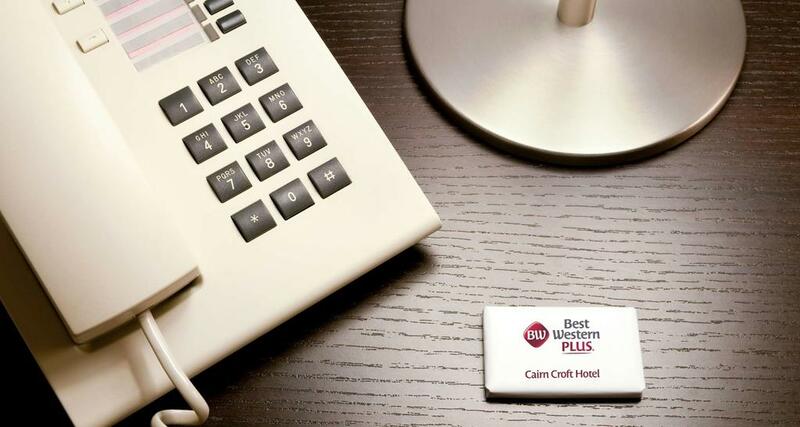 Best Western Plus Cairn Croft Hotel features an enclosed courtyard with flowering gardens and an indoor pool. 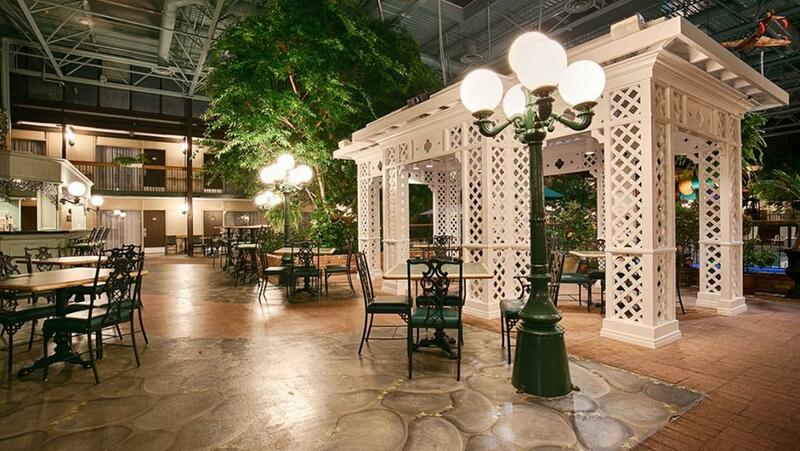 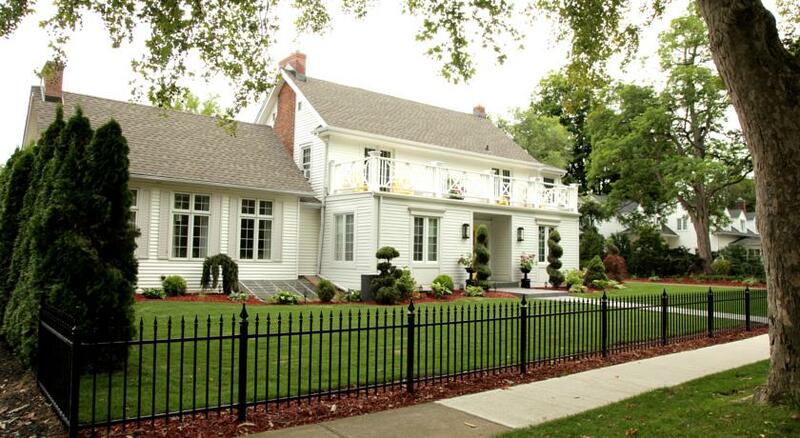 Guests can relax with a drink from the poolside Bourbon Street Bistro while the kids have fun in the playpark. 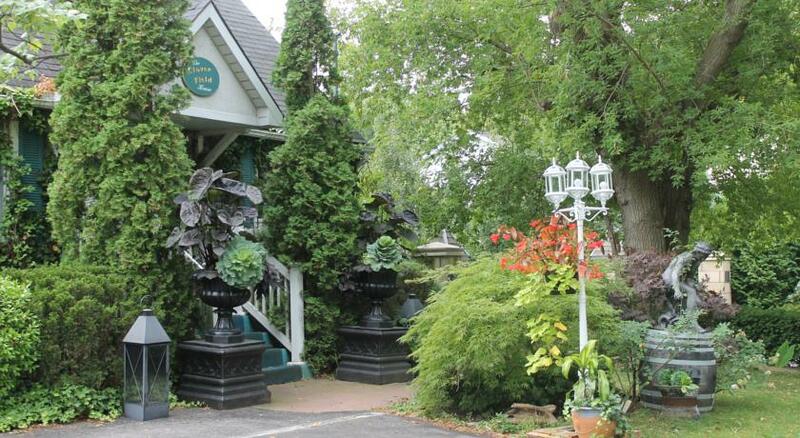 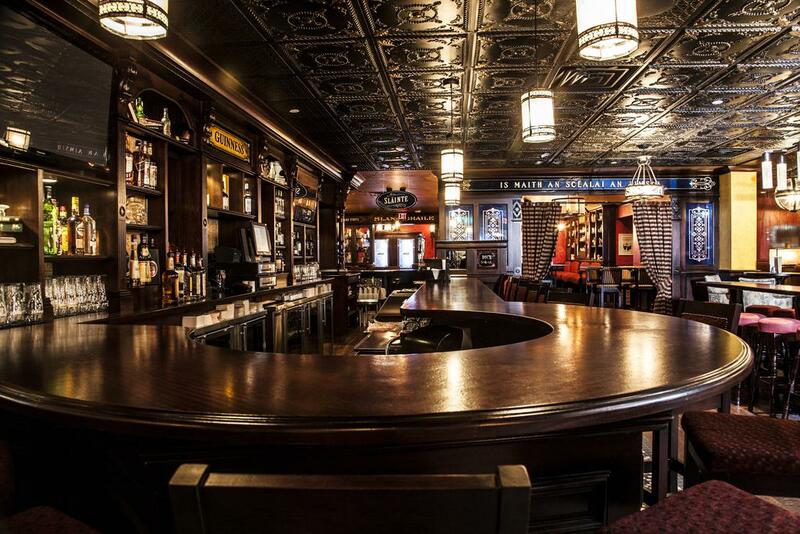 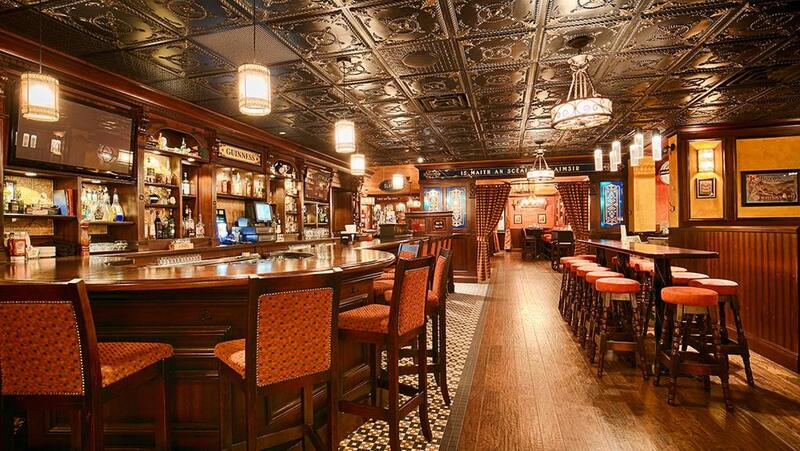 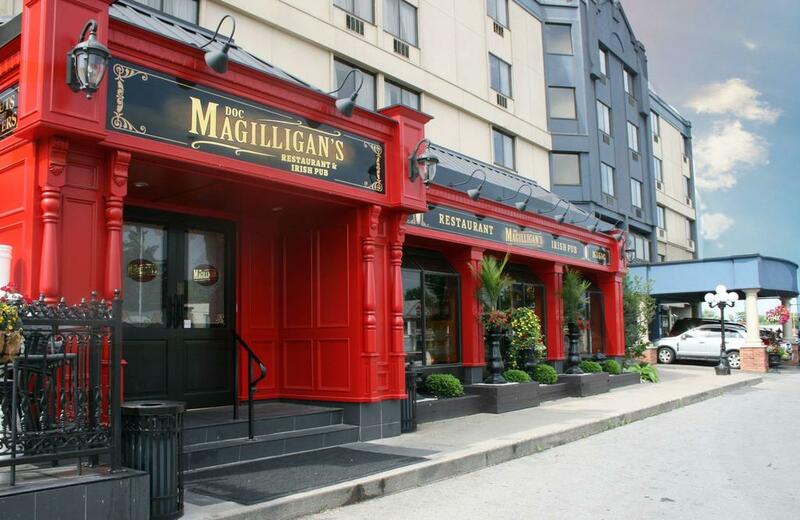 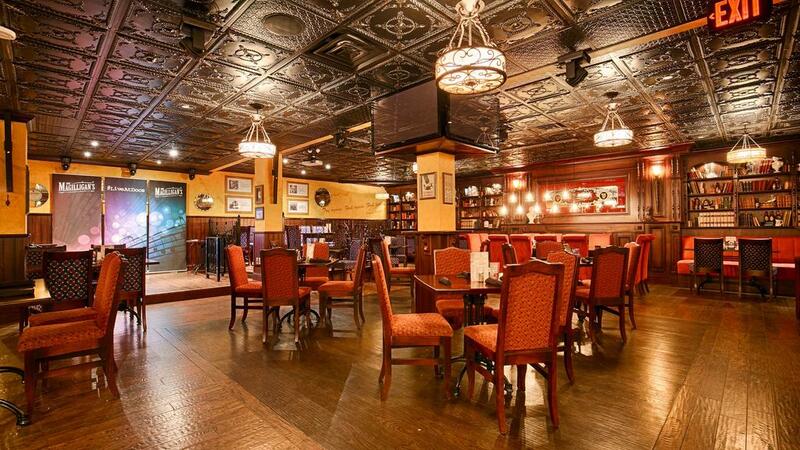 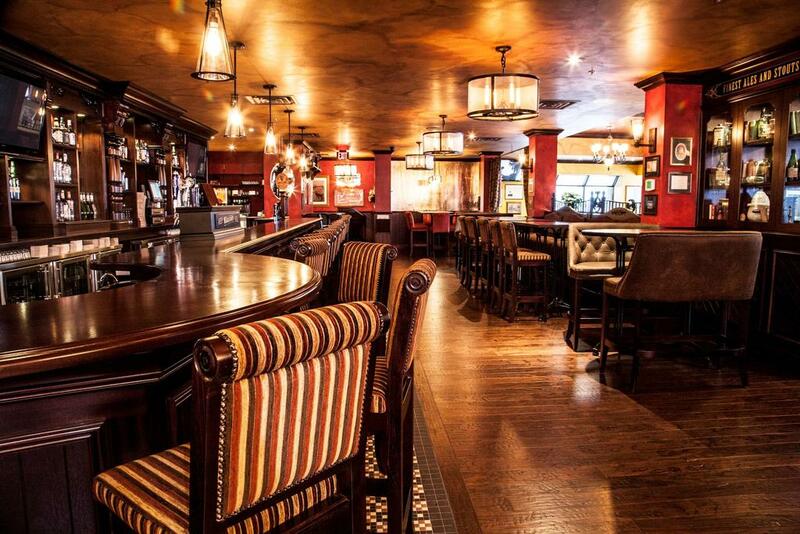 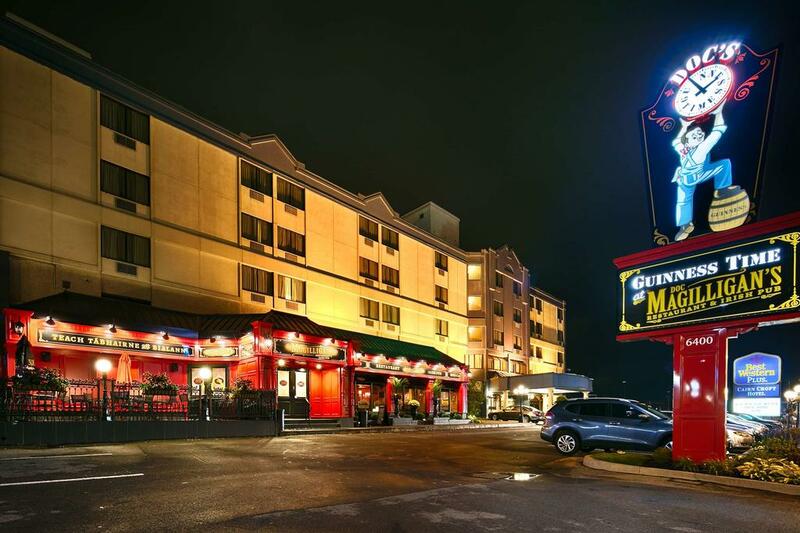 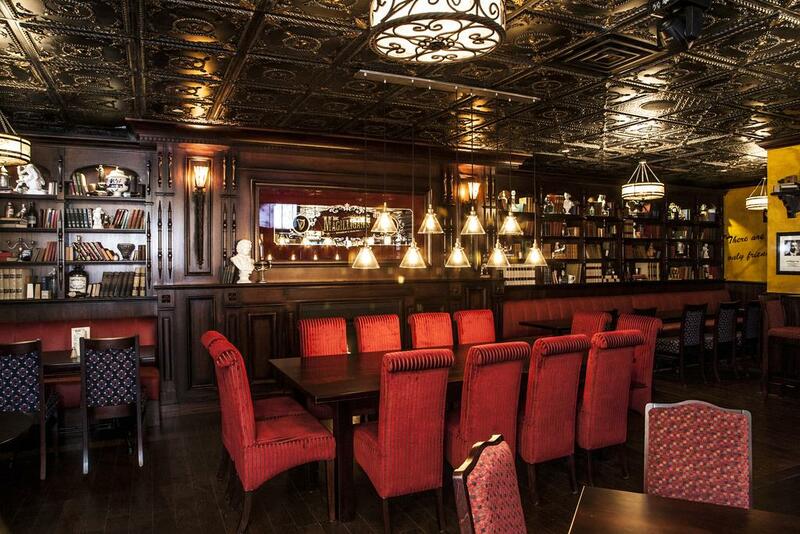 The on-site Doc Magilligan’s Restaurant and Irish Pub serves breakfast, lunch and dinner daily, and provides various entertainment from Thursday to Sunday.